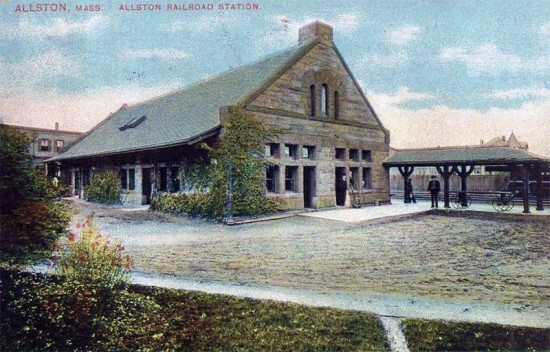 It has been five decades since there has been a commuter rail station in Brighton, but this will soon change. 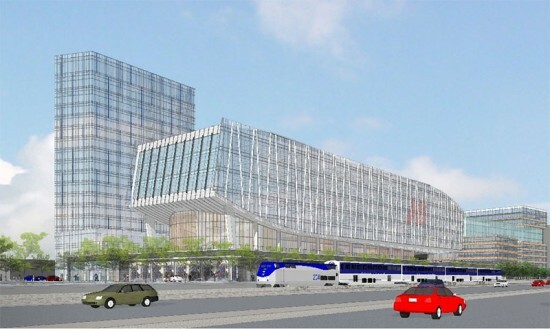 MassDOT Secretary Richard A. Davey and New Balance Chairman James S. Davis announced this summer that they will build a new Worcester Line commuter station, and just a few days ago, the sports apparel company gave word that it is slated to open in 2014. The station, New Brighton Landing, will be part of New Balance’s $500 million development complex that will serve as the company’s headquarters and also include a hotel, a sports facility, retail space, and parking. Elkus Manfredi Architects and Howard/Stein Hudson Associates will design the 250,000-sq-ft headquarters. In June, MassDOT said that New Balance has agreed to “fund all permitting, design, and construction costs for the station and fund annual maintenance costs” for the $16 million New Brighton Landing station.